The world of Pokémon GO is evolving once again! This week, keep an eye out for Pokémon originally discovered in the Sinnoh region, featured in Pokémon Diamond, Pokémon Pearl, and Pokémon Platinum! 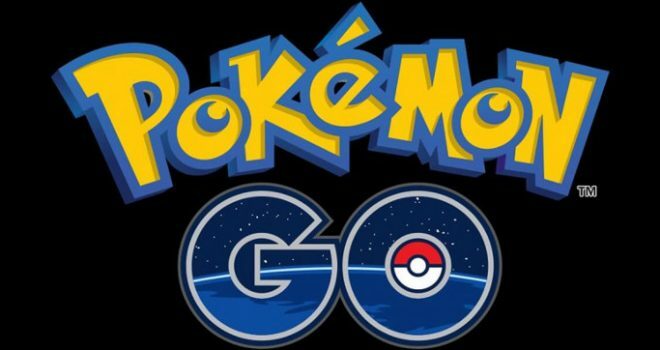 Get ready to see Pokémon like Turtwig, Chimchar, and Piplup as they appear in Pokémon GO for the first time ever.